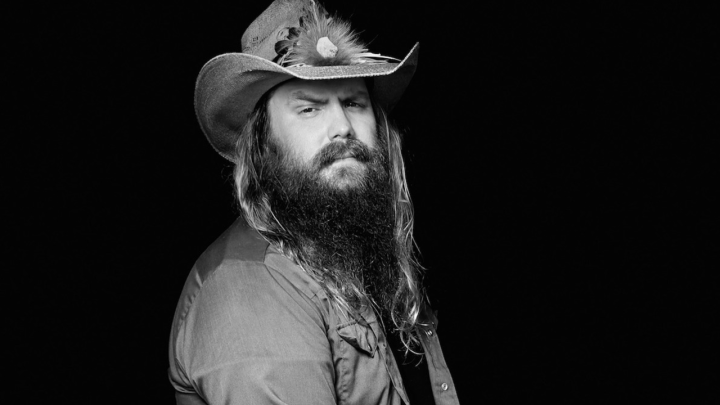 #bestofeverything #music Soooo smooth and soulful melody by Chris Stapleton - Tennessee Whiskey (Audio) https://youtu.be/4zAThXFOy2c from Calgary, I had saved it originally after buying from iTunes (imagine that, the legal way eh?) I spent hours listening to music while customizing my PLAYLISTS with APPLE (why YOU pay more for an APPLE product than anything. Your tune ended up in THIS'n'THAT simply because they were uncompartabilizable or fall easily into one genre. I'm so thankful that it came on my SHUFFLE this late afternoon, drawing me to YouTube. Thankfully, giving me the opportunity and the way to share what an incredible talent you are. You have the ability to "make the world a better place" perfectly. B.K.S. Iyengar, it’s been said, could hold a headstand for nearly half an hour well into his eighties. He was instrumental in bringing yoga to the West, beloved by followers on nearly every continent (certainly a few of his techniques have reached a base camp somewhere in Antarctica, but we couldn’t be sure), and advised such aspiring yogis as Aldous Huxley, Sachin Tendulkar, and Queen Elizabeth of Belgium. His style--Iyengar Yoga--is characterized by tremendous control and discipline, which he exercised in ways not limited to confoundingly long headstands.